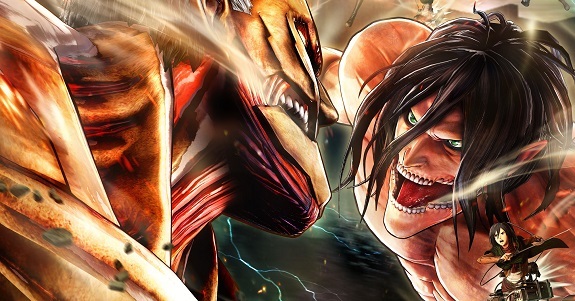 Attack on Titan 2 (Switch) comes out on March 15th in Japan, and March 20th in Europe and North America. Urban Trial Playground (Switch) comes out on April 5th in Europe and North America, and May 24th in Japan. Opus: Rocket of Whispers (Switch – eShop) comes out in March worldwide. Remember Witch & Hero III, released a couple of months ago in Japan? 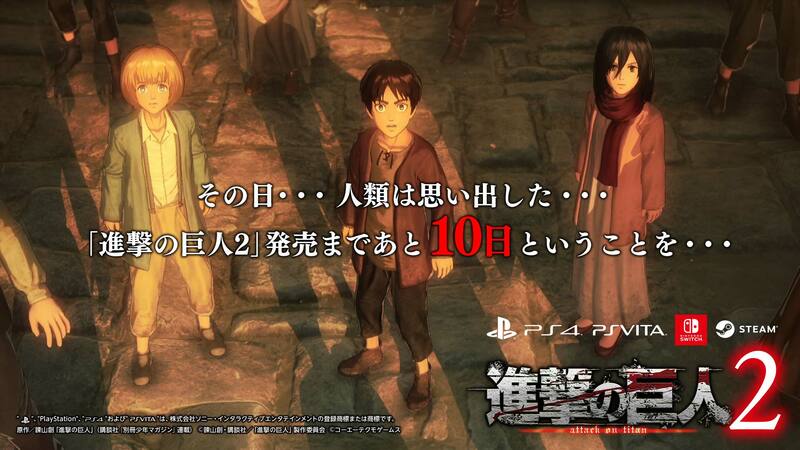 Well, it’s still coming to Europe and North America, this very month. Further details, but also screenshots and a trailer are coming this week! 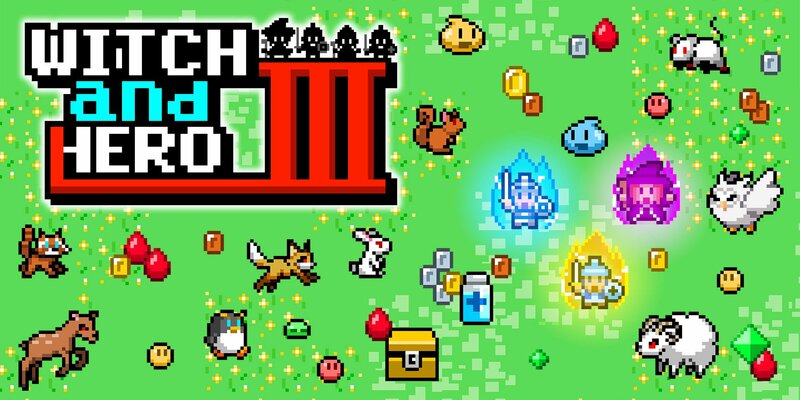 Witch & Hero III (3DS) comes out in March in Europe and North America. The Upcoming Games page has been updated! 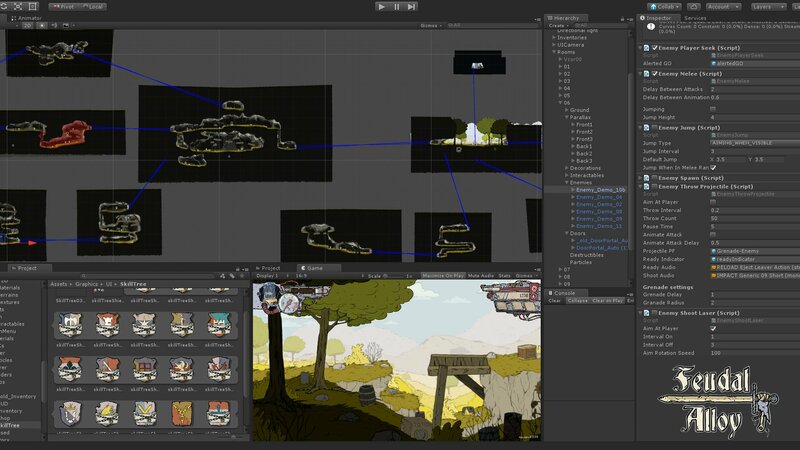 Feudal Alloy (Switch – eShop) does not have a release date yet.